Citi has been named Best Global Private Bank at the PWM/The Banker Global Private Banking Awards 2018, held in London on 7th November. The bank was also named Best Private Bank for Customer Service, retaining the title for the second year running. As well as receiving the top honours, the judges announced that Citi was highly commended for Best Private Bank for UHNW clients and Best Private Bank for Family Offices. The judges, made up of a panel of 15 members who have the highest level of experience in the private banking sector, highlighted that it was Citis resilience and growth after the global financial crisis, the phenomenal inflow of net new money in 2017, and the incorporation of Citis private banking business in to the institutional clients division, which truly benefits its UHNW client base, that won the firm the top title at this years awards. Peter Charrington, Global Head, Citi Private Bank commented: We are thrilled to receive such a prestigious award from an organisation that we rate so highly. Citi Private Bank is committed to delivering private banking services for its global citizens, and we are honoured to have the trust and confidence of our clients globally, as we truly believe that these are the essential qualities required in building a long term Private Banking relationship. To receive such a huge industry recognition is a reassuring sign that Citis private banking business is going from strength to strength. This award is a testament to the hard work and dedication shown by our team around the world. The Global Private Banking Awards are now in its 10th year and are firmly established as the world’s most prestigious private banking event. 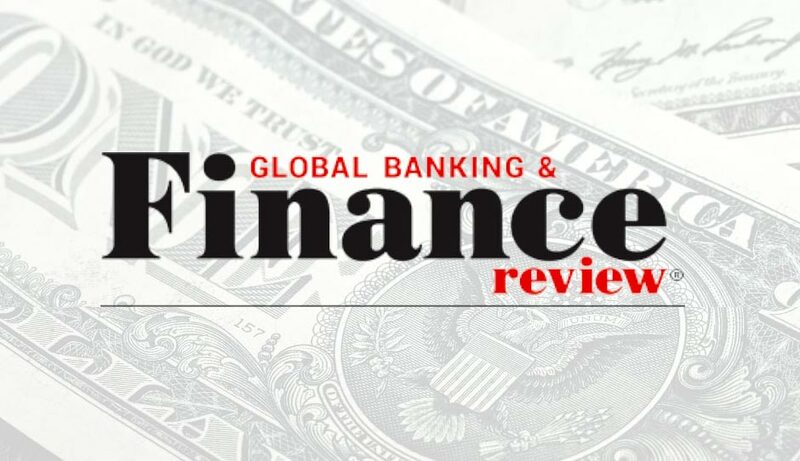 Around 130 banks entered the awards this year, with a particularly strong field of US and European institutions battling for the coveted global award.